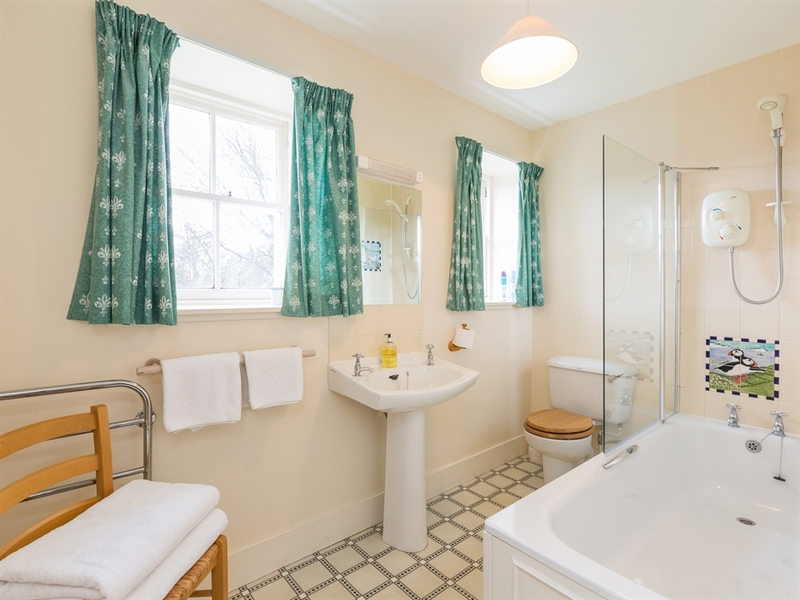 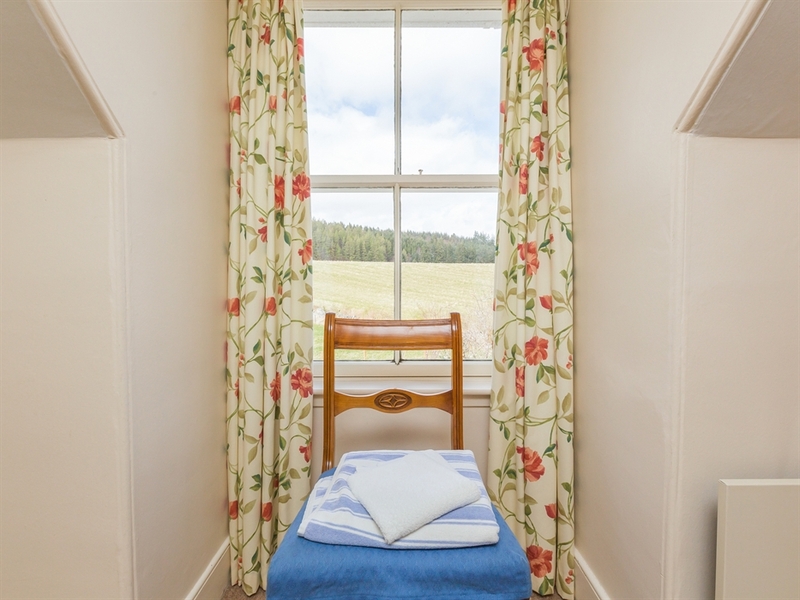 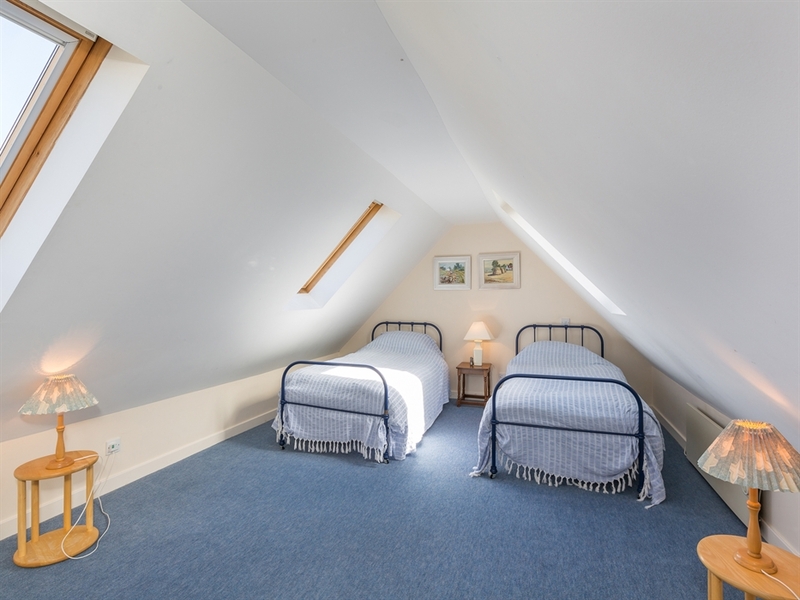 This traditional white-washed highland cottage, with four charming and comfortable bedrooms, has the most outstanding views over the River Findhorn and the stunning Morayshire countryside. 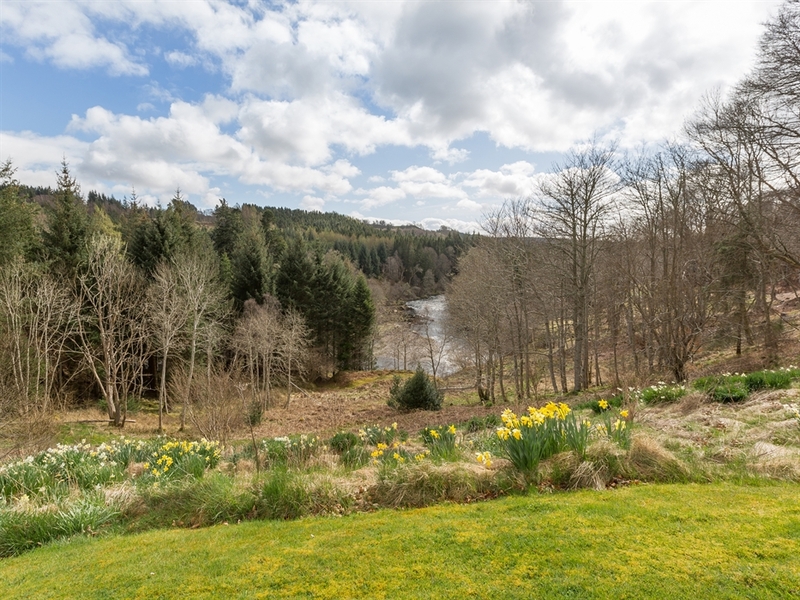 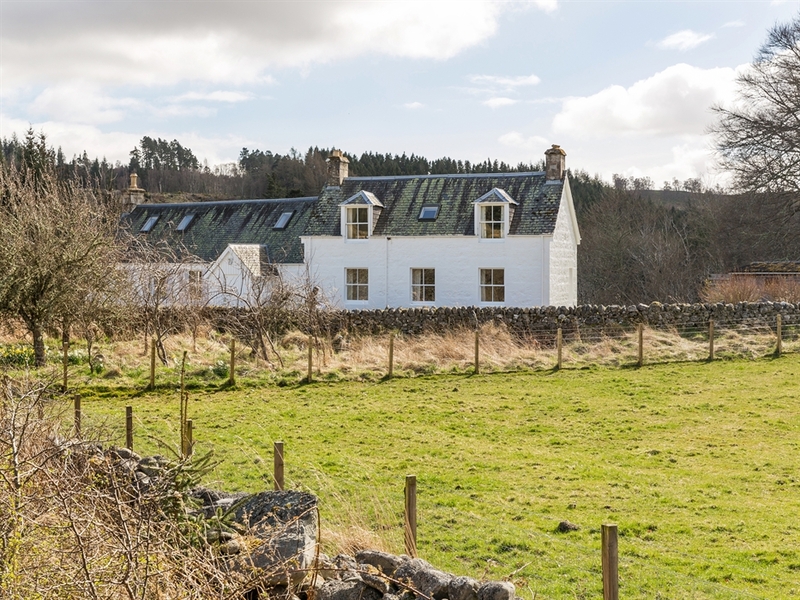 This traditional white-washed Highland cottage has the most outstanding views over the River Findhorn and the stunning Morayshire countryside. 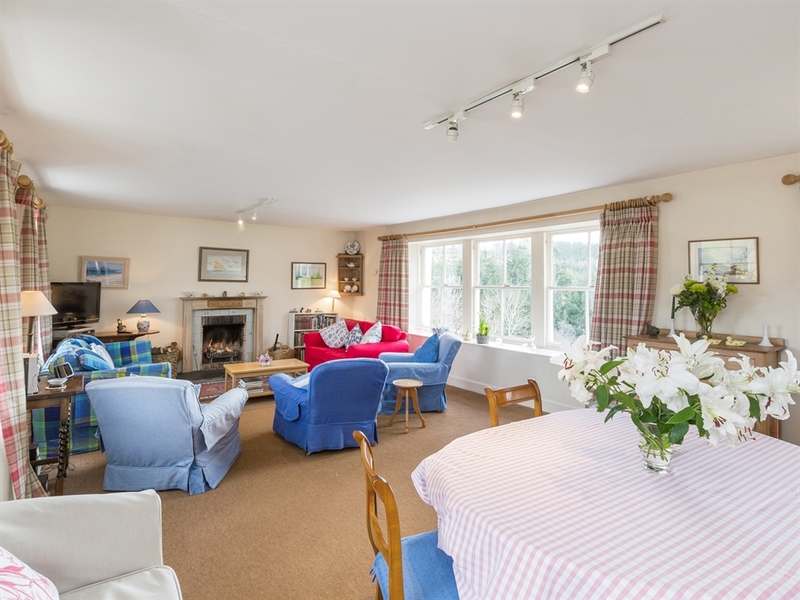 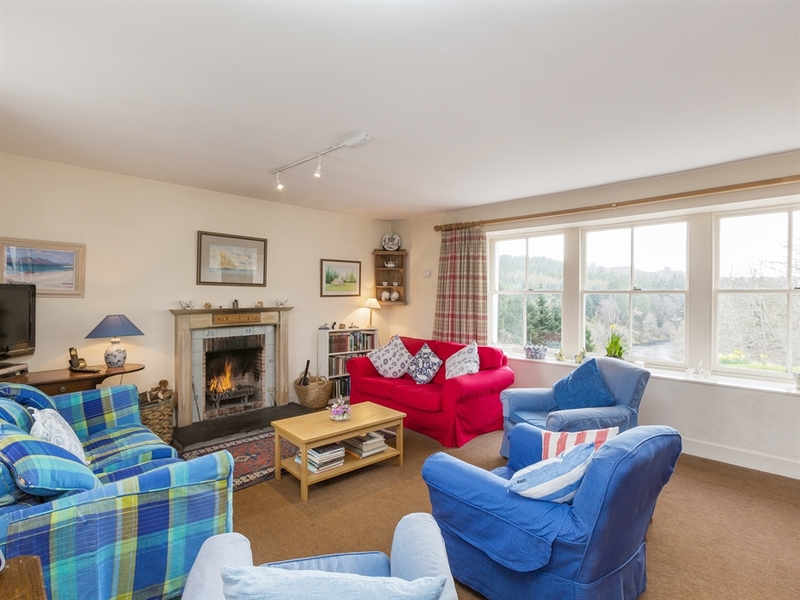 Beautifully presented, this self catering holiday cottage has a large sitting room with a cosy open fire and windows that stretch the length of the room letting the light flood in and the views enjoyed from the fireside. 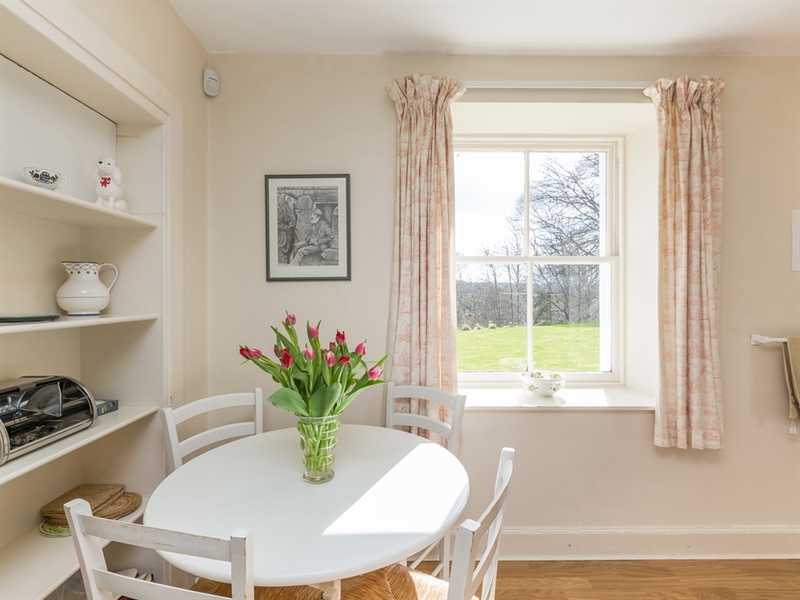 A large dining table, which seats 10-12, is ideal for family meals and a garden door allows guests easy access to stroll through the delightful garden down to the river and perhaps glimpse a roe deer or even one of the local ospreys fishing. 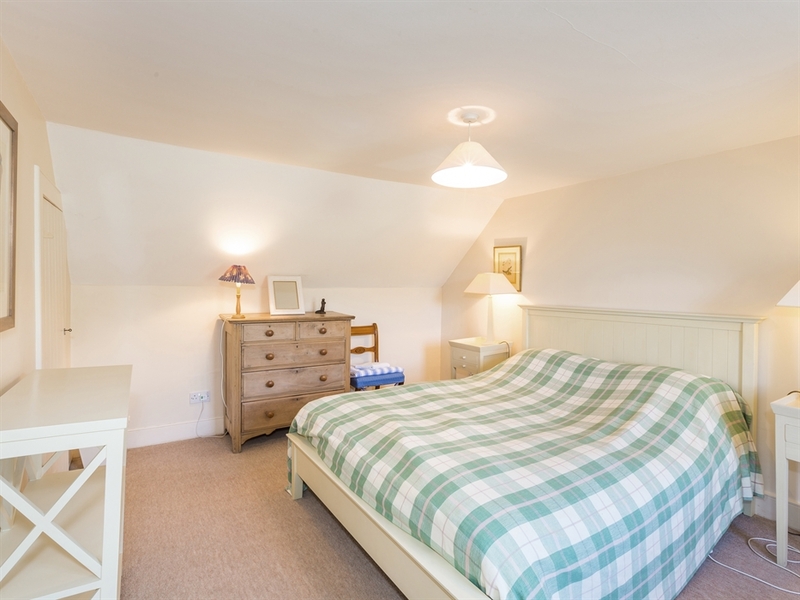 Four charming and comfortable bedrooms with coombed ceilings and pretty soft furnishing, together with two bathrooms and a well equipped kitchen/diner, provide the perfect accommodation for a fantastic holiday. 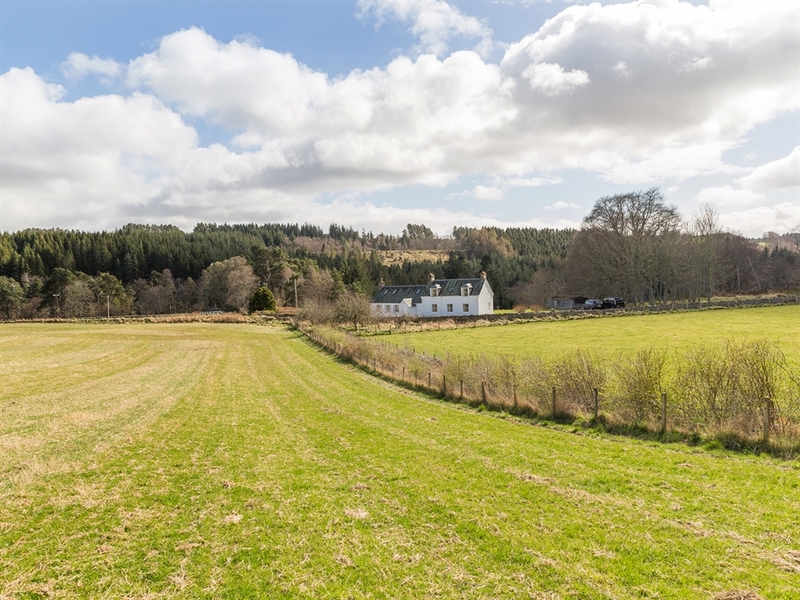 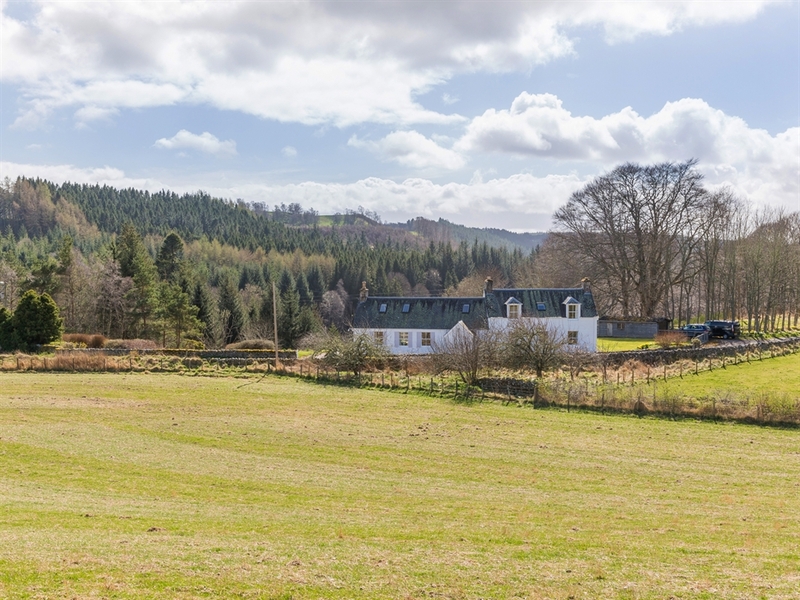 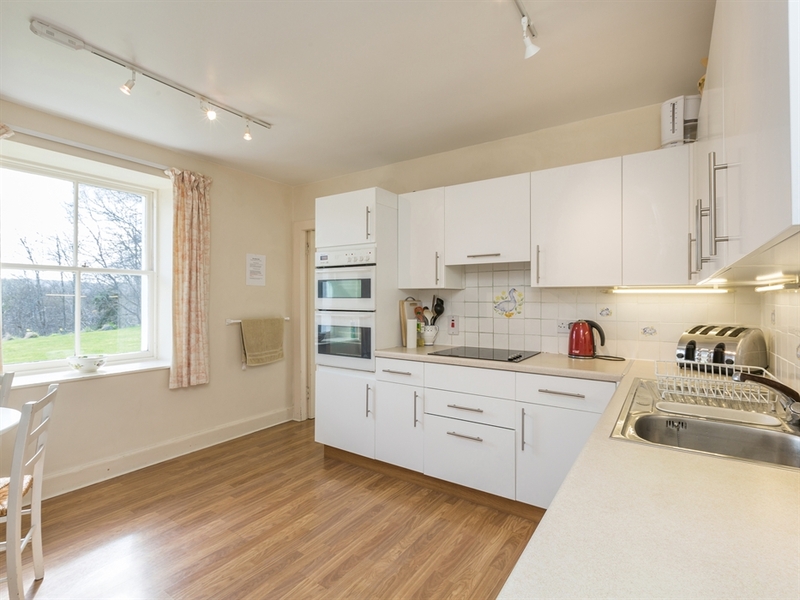 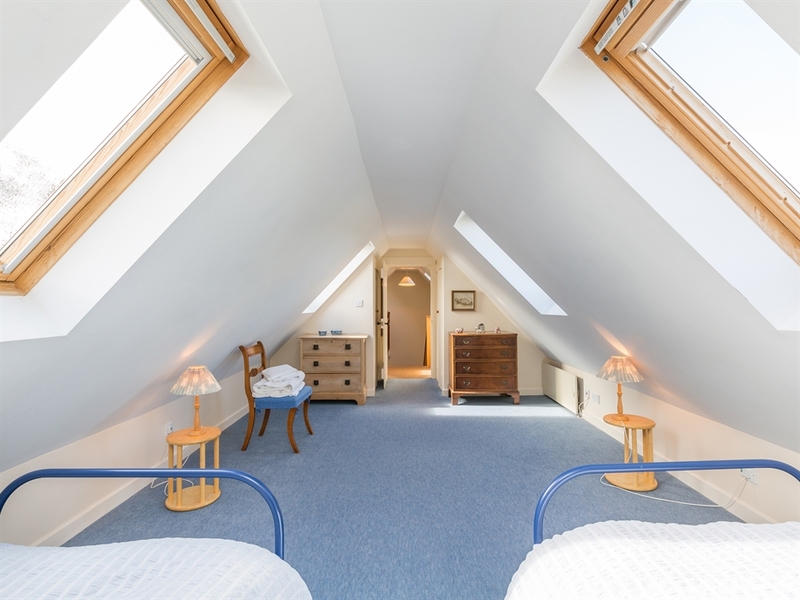 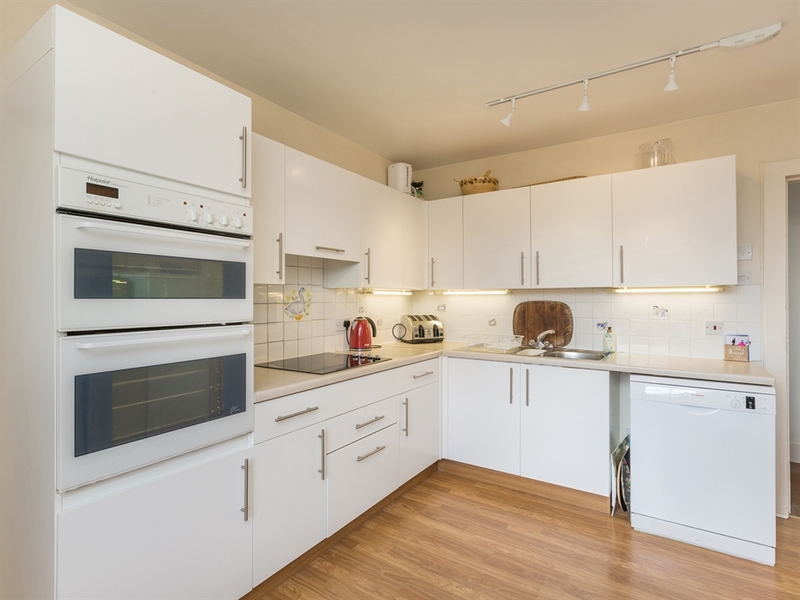 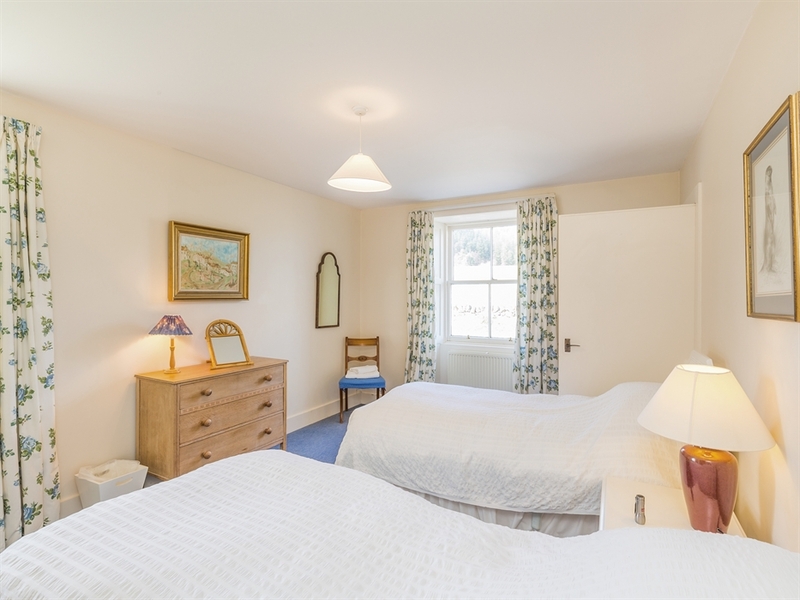 This picturesque area of Moray is ideally placed for both the beaches and pretty harbour towns of the Moray Firth coastline and the mountains and moors of the Cairngorm National Park, with Aviemore less than 40 minutes away. 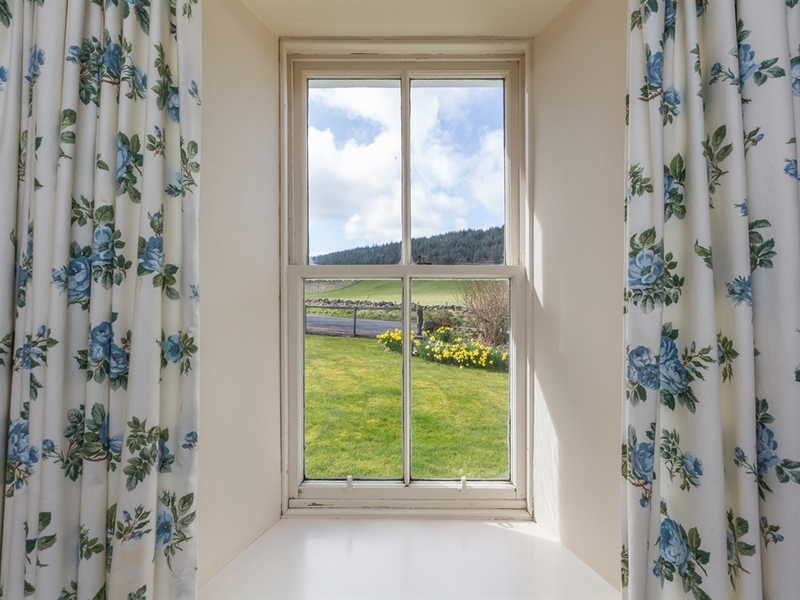 Guests who enjoy the outdoors will love the many peaceful and safe opportunities to walk, horse ride and bike around the stunning countryside. 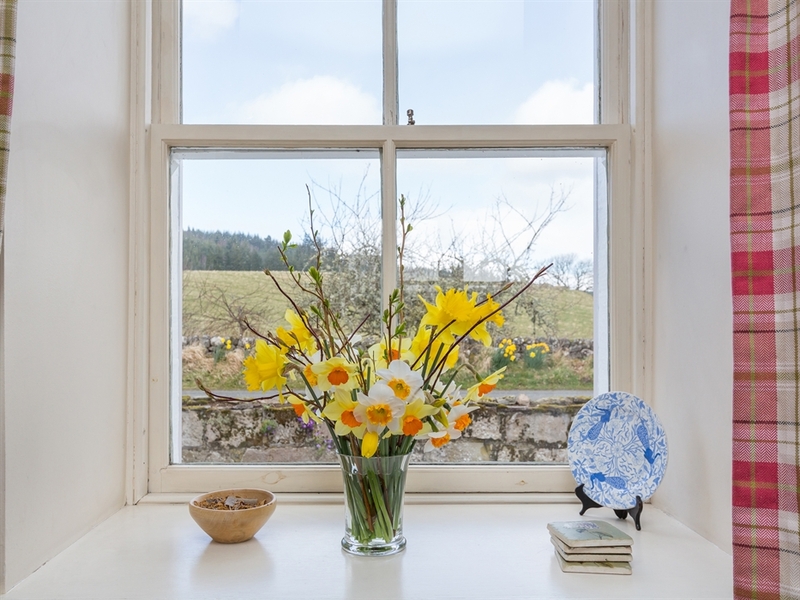 The opportunities to spot wildlife are boundless with deer, pheasants, red squirrels, birds of prey and hares all to be spotted from the cottage. 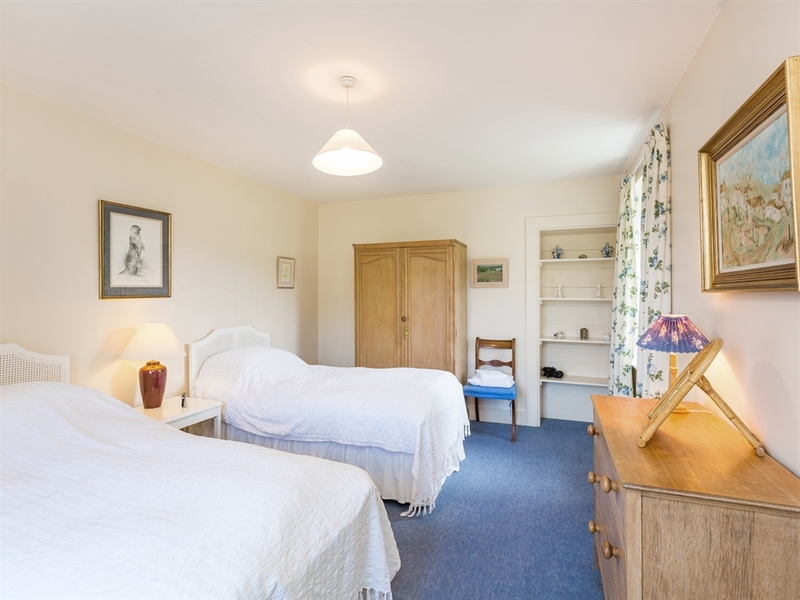 Guests may enjoy a trip to Cawdor Castle, linked with Shakespeare’s Macbeth, or the National Trust of Scotland’s Brodie Castle or perhaps a trip round one of Speyside’s world famous distilleries. 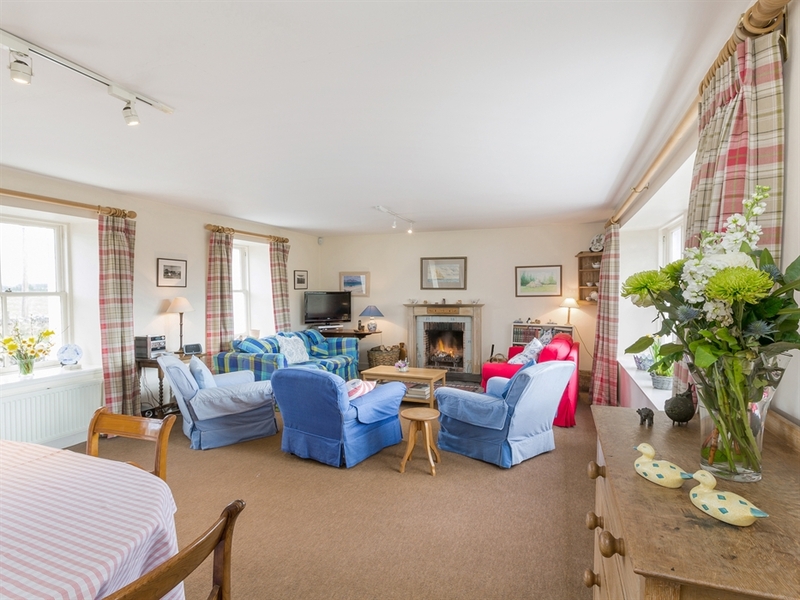 To the north of this lovely holiday cottage, Forres and Nairn are only 15-20 minutes drive away, offering many excellent golf courses and the fantastic Moray Firth beaches. 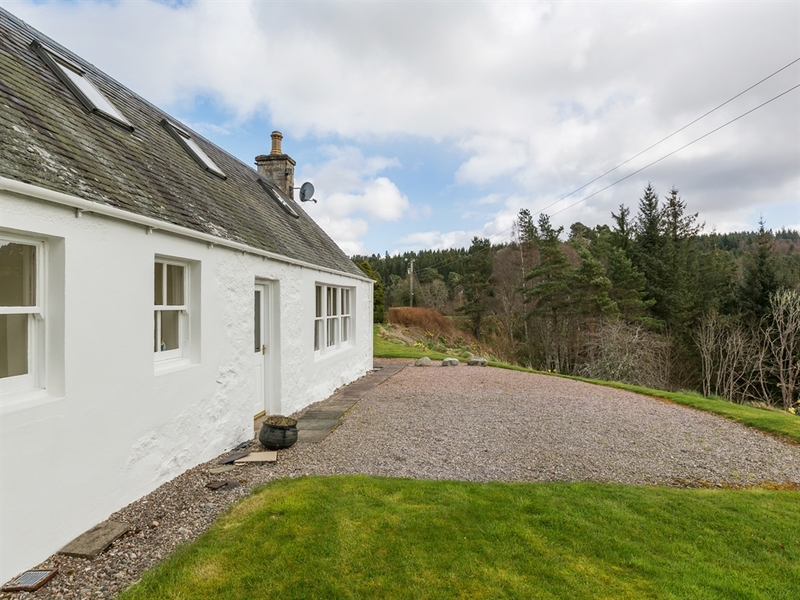 Inverness airport is 30 minutes’ drive from the cottage. 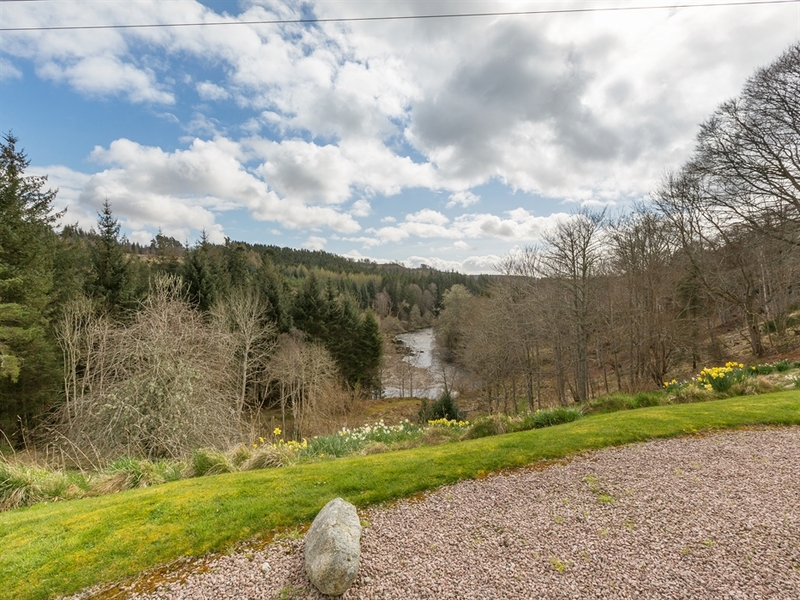 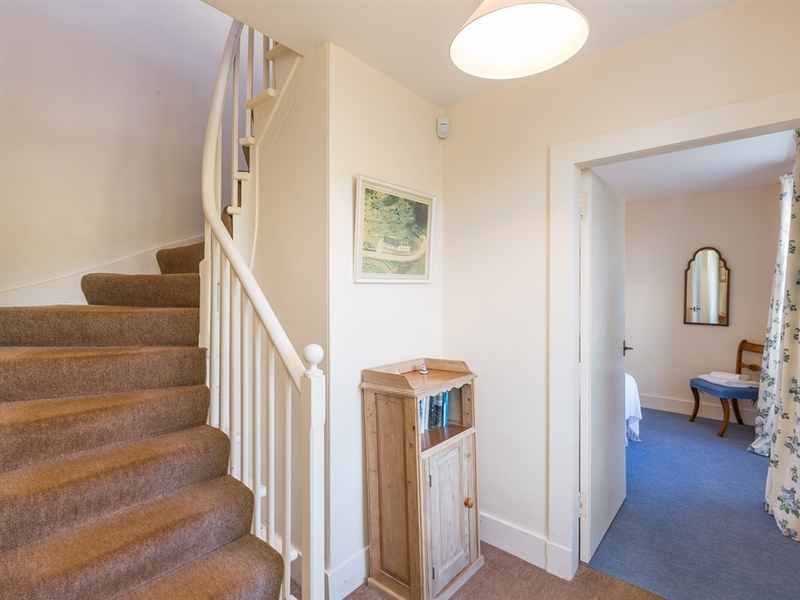 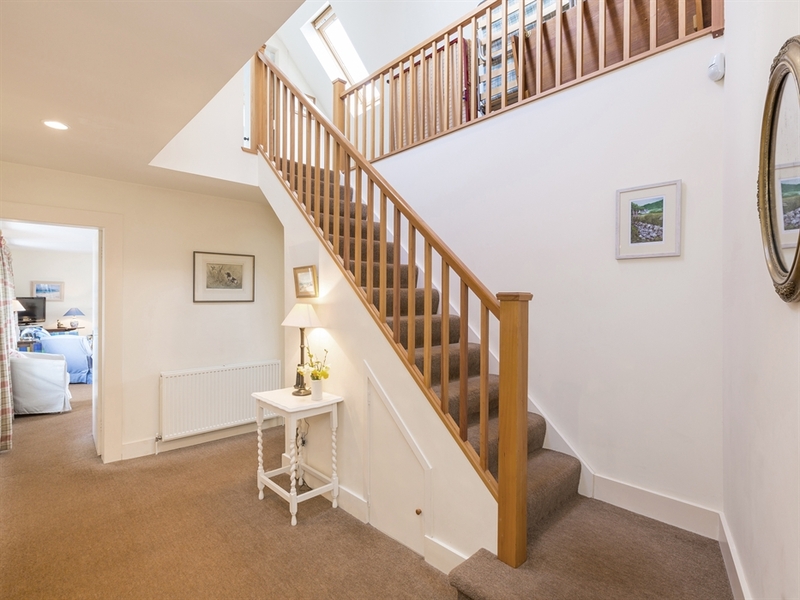 Entrance porch hall, sitting room with open fire and dining table with stunning views over the River Findhorn and door to garden; twin bedroom; fully equipped kitchen with breakfast table; utility room; family bathroom with shower over bath, WC and WHB. 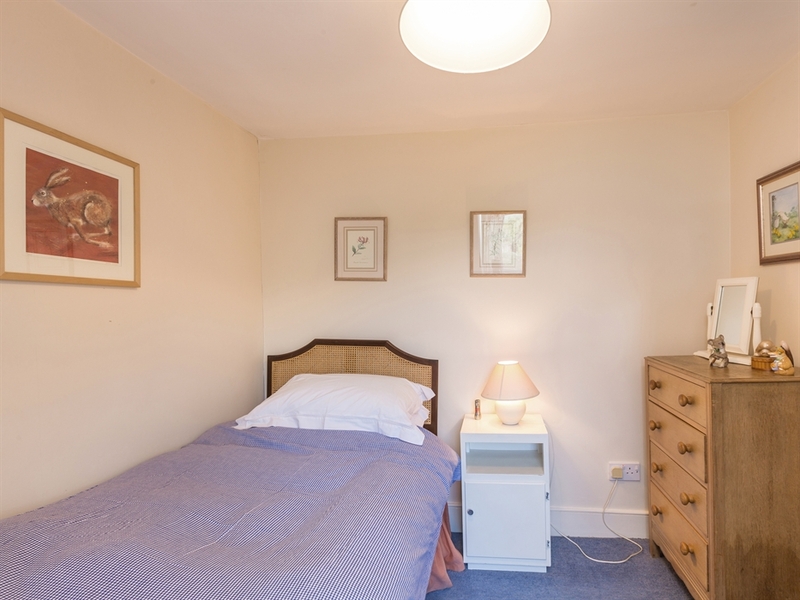 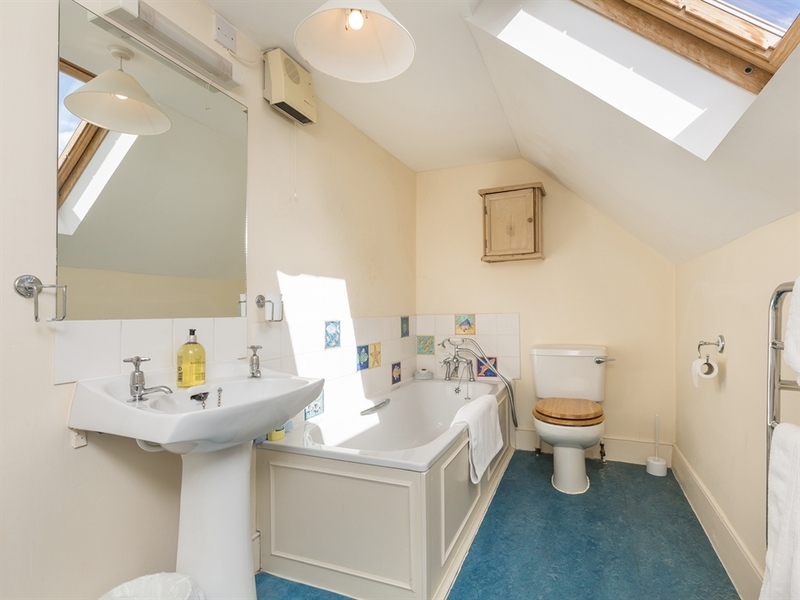 Twin bedroom, double bedroom, single bedroom, bathroom with bath, WC and WHB.